As investment professionals, our Team understands that finding the right home or investment property means finding what you can afford – and profit from. Whether you realize gains after living in your home for years, or whether you want to turn around and rent your property or re-sell it. It comes down to numbers and executing purchases to realizing the best returns possible. 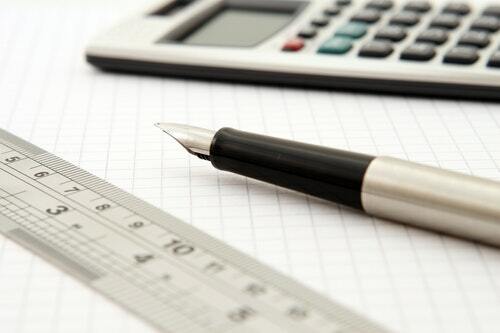 Need help calculating affordability and getting the best financing rates? We can do that PLUS help you match that to our best current investment purchase opportunities. Call us today to learn more!